On disk one, learn how to construct a traditional handle with Ray skin. 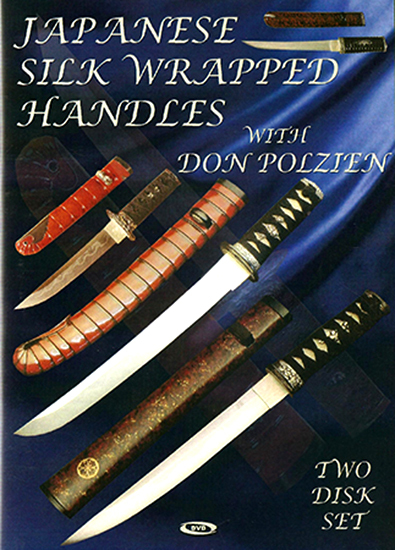 On disk two, learn how to wrap your handle in the familiar Japanese Diamond Pattern. Step-by-step from raw materials.